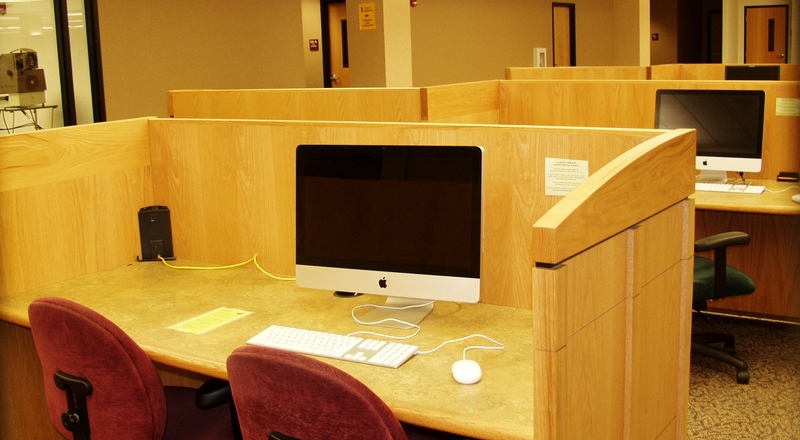 Media Services is located on the lower level of the library. 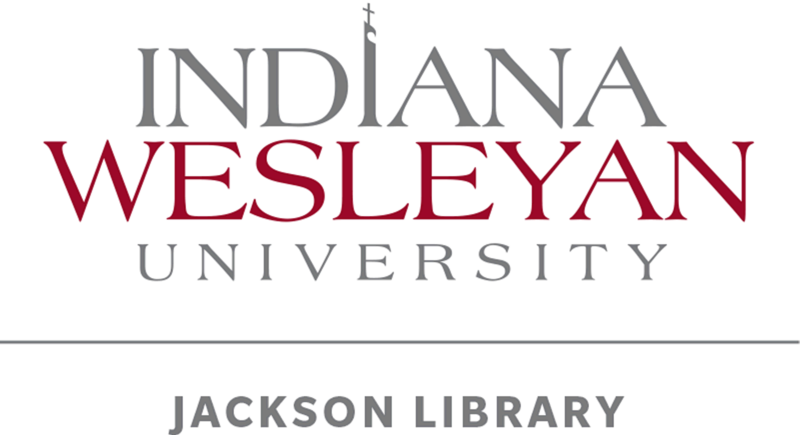 Media Services offers many resources to students, faculty and staff of Indiana Wesleyan to design, create and present multimedia projects. The One Button Studio, located in the Jackson Library at Indiana Wesleyan University, is a simplified video recording setup that can be used without any previous video production experience. The design of the studio allows you to create high-quality and polished video projects without having to know anything about lights and cameras. You only need to bring your flash drive with you and push a single button. Laminating, mat board-cutting, die-cutting, label-making and book-binding are some of the options available in the production room. Construction paper, bulletin board paper and borders, mat board, foam board, poster board, comb binding, VHS tapes, DVDs, and CDs are just a few of the materials for sale. For a full list of materials and prices, see the Price List. Digital cameras, camcorders, audio recorders, projectors, and other equipment are available for checkout. See the full list. A full color printer is located at the Media Services desk for photos and pamphlets. Color printing is $0.50 per sheet. The collaboration room is available for groups of three or more. Equipped with a flat screen TV and VHS player, there are options for media project work. To reserve this room, make a reservation at the Circulation Desk. 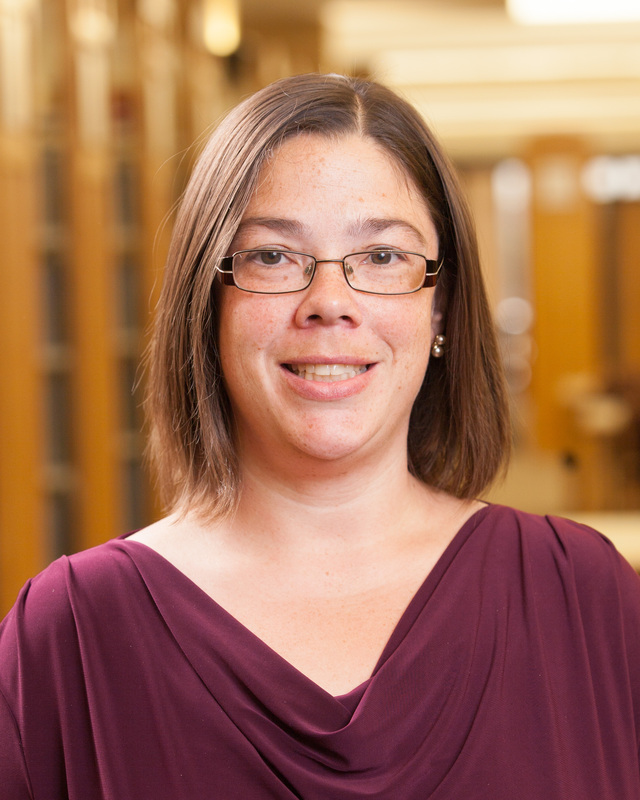 Virus removal, Internet connection assistance, and email help are available for all student-owned computers. Hardware repair is available for Apple computers. Supervisor Norm Barker is an Apple certified technician. Staff are available to train others or assist with the use of the label-maker, laminators, book-binders and die-cutters.